Kaleo is a rock band hailing from Iceland. 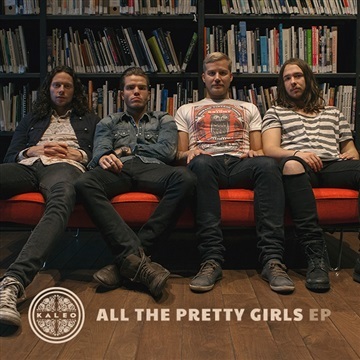 This collection, dubbed the All The Pretty Girls EP includes their first single "All The Pretty Girls" along with some early recordings from their previous Icelandic releases. Kaleo will be making their US touring debut opening for Vance Joy this April.